We look forward to it every year. And it seems many others do to. 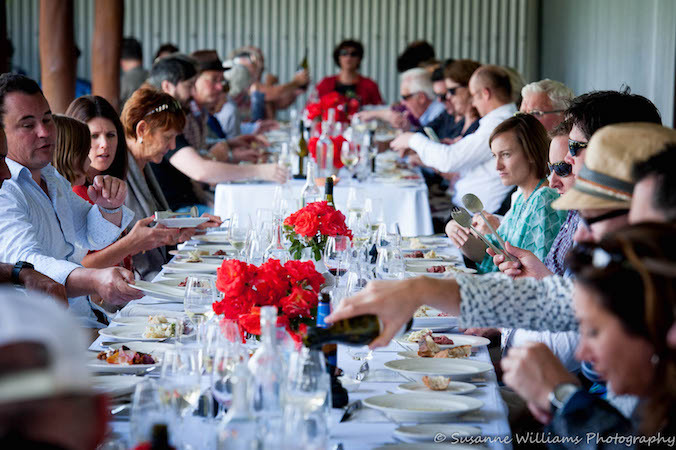 In fact, this year we increased the number of diners to 140 and filled every space we have available on our Cellar Door verandah. 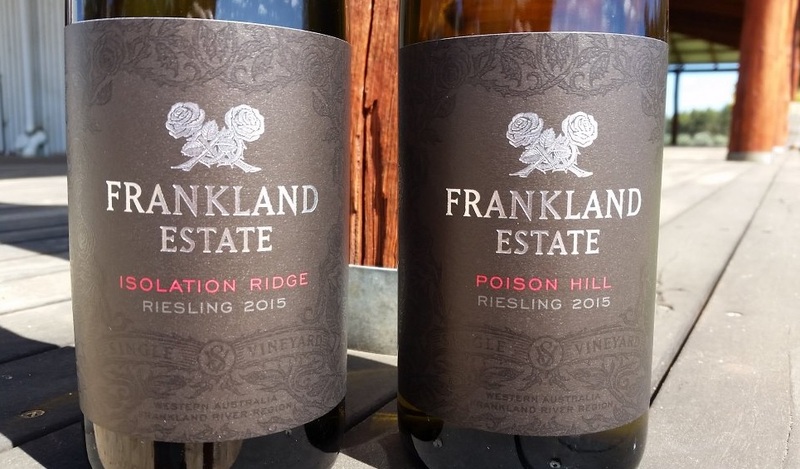 The annual 'Flowering of the Vine' event has become a tradition among many and it seems others are starting to hear more about why. We even managed to do a quick pre-event renovation to expand the space and views from the Cellar Door - a welcome change to accommodate the extra numbers. 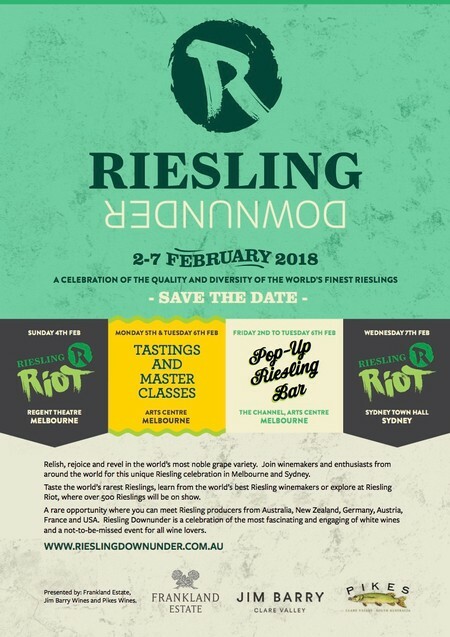 In 2017, we started out with a lovely 32 degree, sunny day and four museum SmithCullam Rieslings stretching across 2008, 2011, 2013, 2015 plus a sneak preview of the 2017 SmithCullam Riesling. The food was prepared and curated by North Fremantle restaurant Habitué and Fin's Seafood shucked more than 30 dozen Smokey Bay Oysters to accompany our 2017 Frankland Estate Riesling and 2010 Isolation Ridge Vineyard Riesling. You can view the full menu below. To make the day a little more than just incredible food and delicious wine, we had the Shaky Reed Trio entertain the crowd with ragtime, blues and rockabilly music. And many found it fun to play boules and finska on the lawn and the short, torrential shower did not dampen the day but brought some relief and a cool change. It was a great day for all and we were sad to farewell so many who had travelled far and wide to be at Frankland Estate. Next year we will be celebrating our 30 year anniversary so it will definitely be a 'Flowering of the Vine' lunch you won't want to miss.